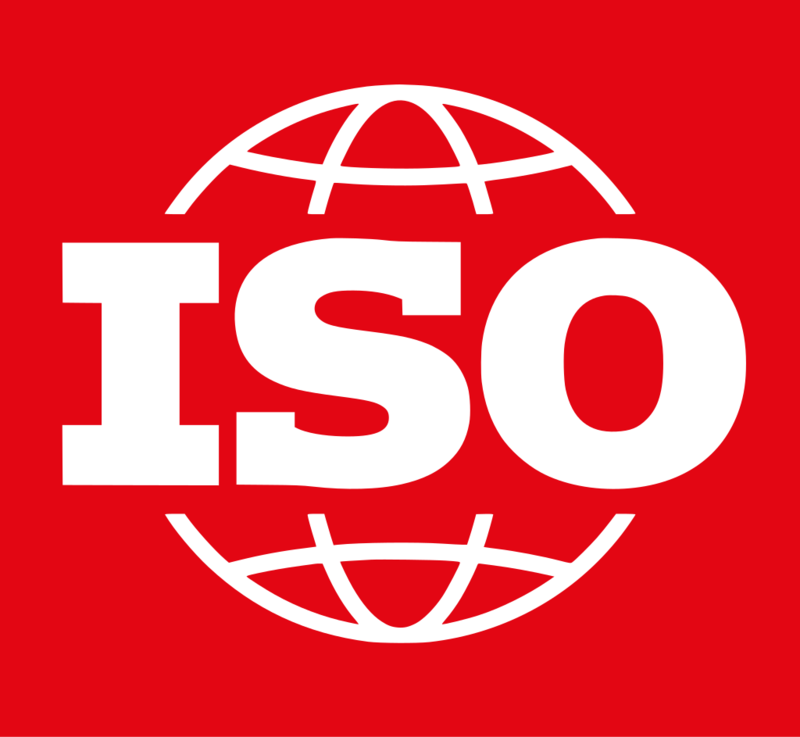 In March 2018, after a five-year process involving more than 60 countries, a brand new international safety and occupational health standard, ISO, was published. The standard works to set a new benchmark in worldwide occupational safety by providing effective, real-world solutions for worker safety. On a global scale, the new ISO standard will continue to shape the health and safety profession and directly impact how all organizations manage their health and safety programs through hazard controls and risk reduction. ISO 16975-3 specifies guidance on how to conduct fit testing of tight-fitting respiratory protective devices and on appropriate methods to be used. The OHD Quantifit with its patented Controlled Negative Pressure technology, is one of those approved methods. The Quantifit, along with the Redon Protocol, can perform a life saving mask fit test in as little as 3 minutes (compared to 10+ minutes with other methods). It is great being a part of such a reputable organization like ISO. Every country needs a basis defined for what their safety standards and protocols should be and the ISO does just that by setting the safety bar high. Aiding countries and organizations with their mask fit testing programs is what we're passionate about, its what we do." For more information regarding the entire International Safety Organization, Click Here. For help with outlining your mask fit testing program for your organization, contact one of our Fit Test Specialists here at OHD.